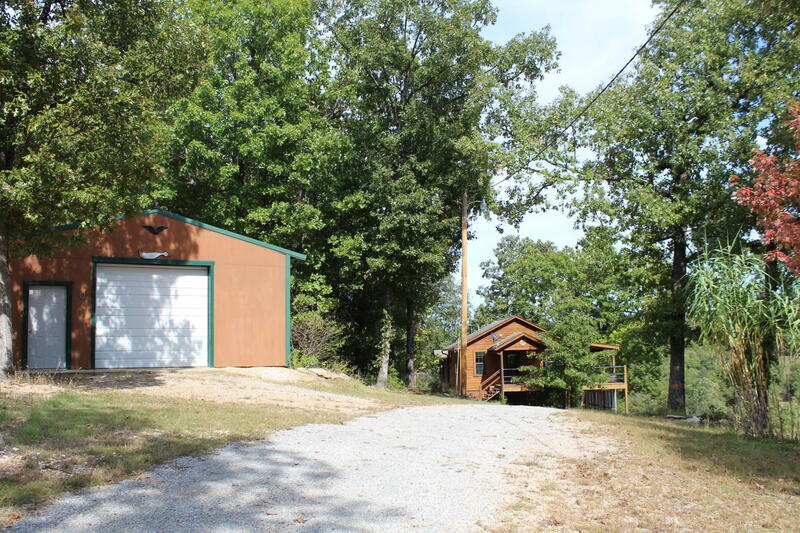 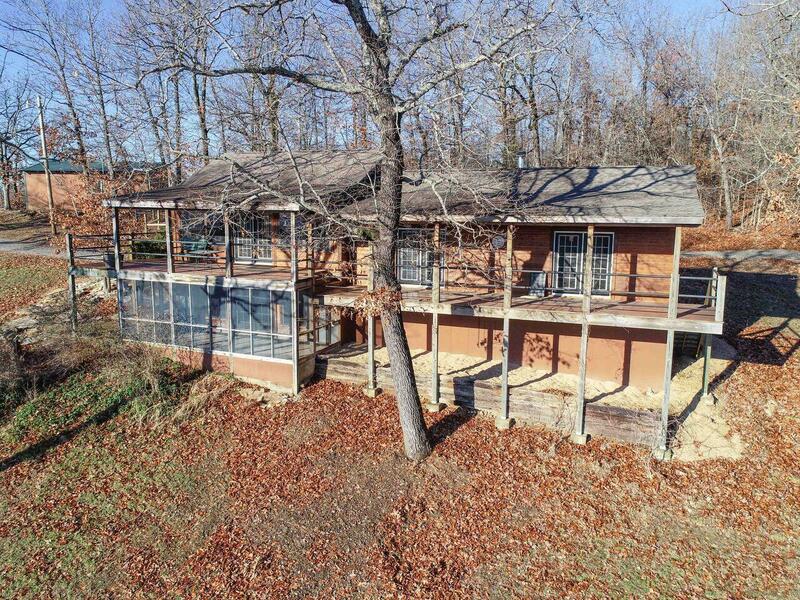 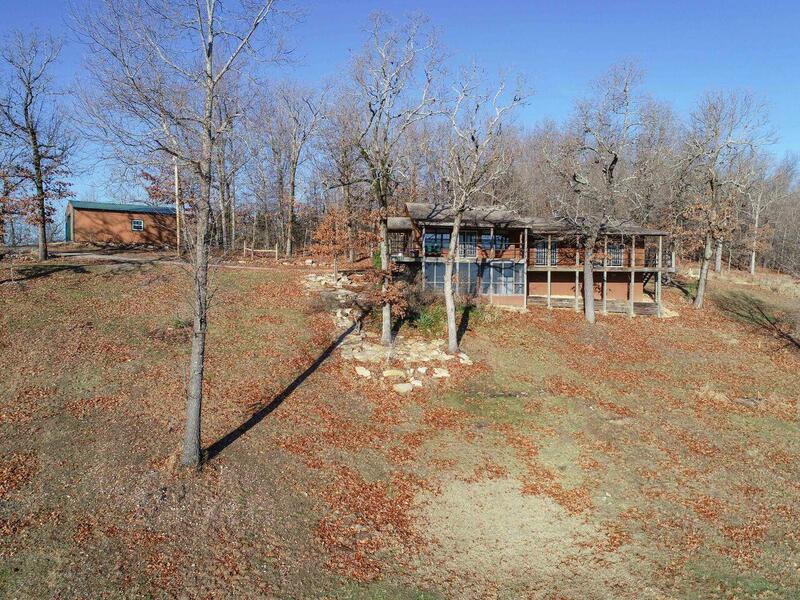 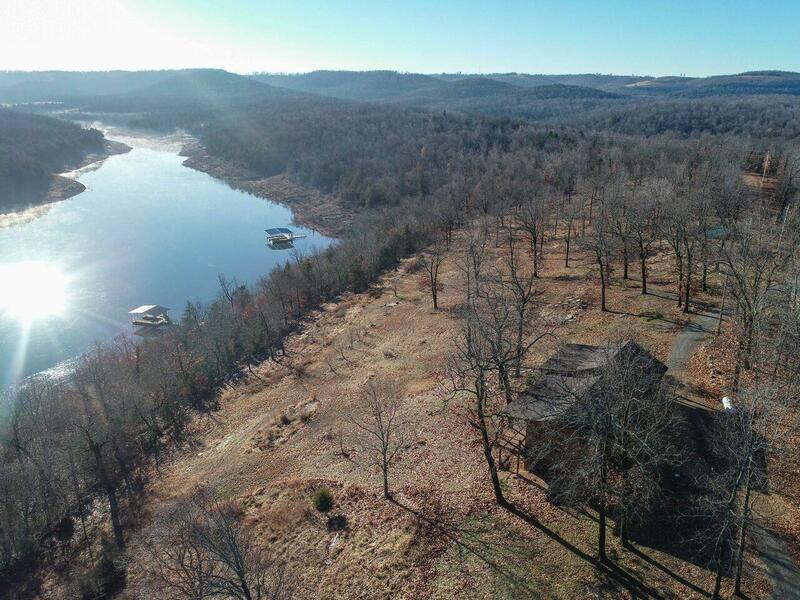 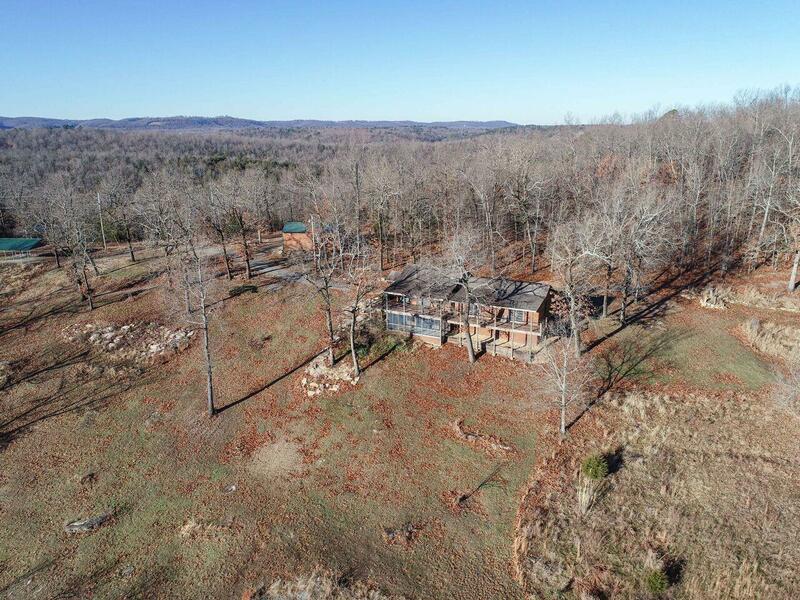 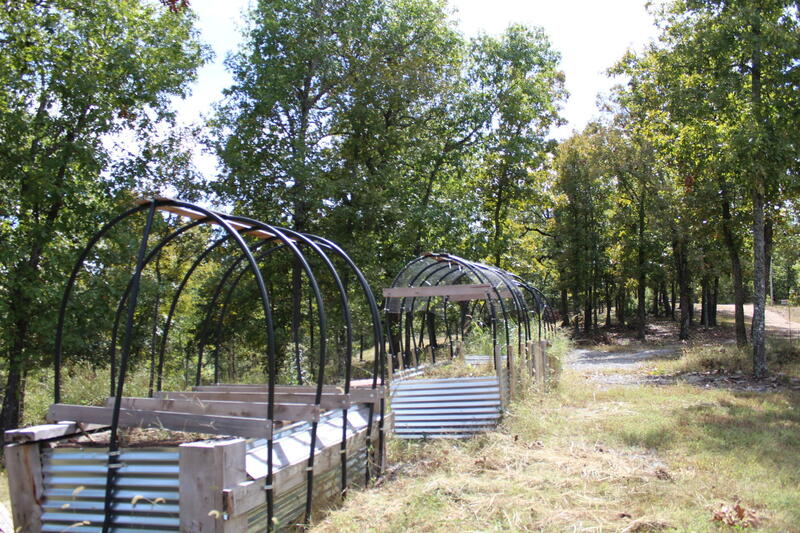 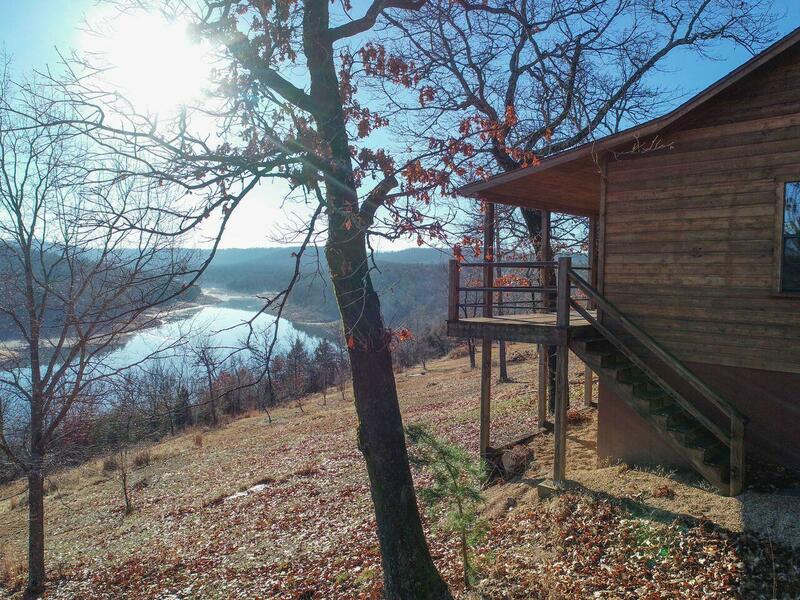 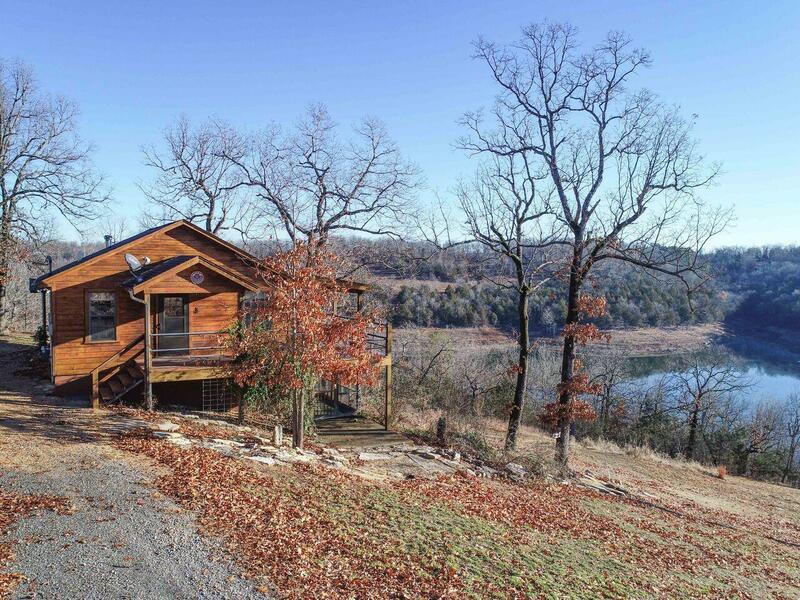 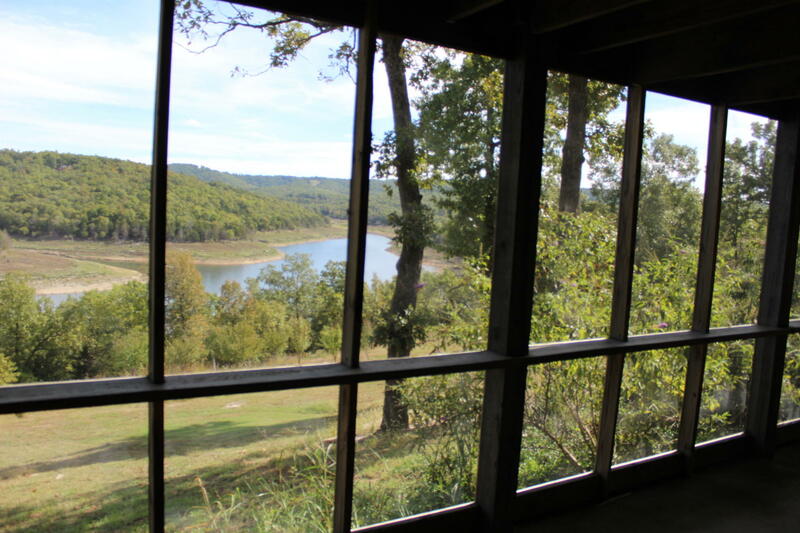 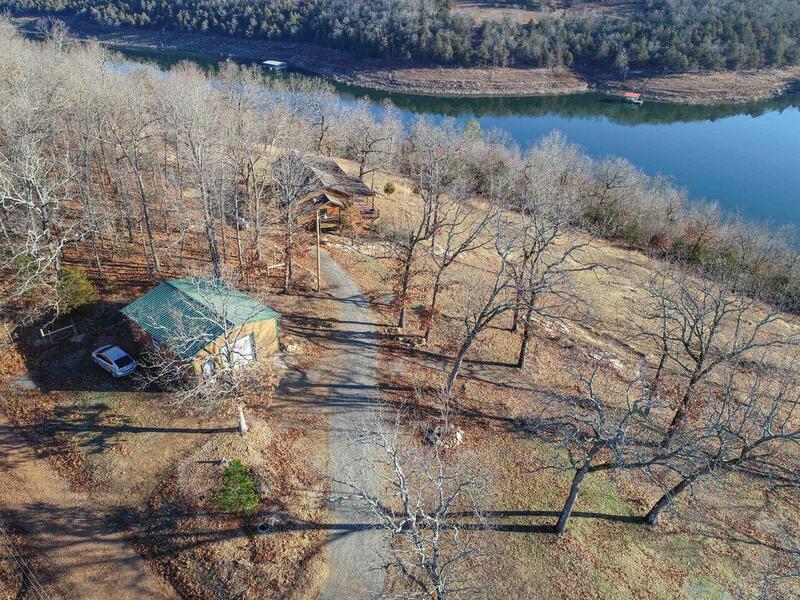 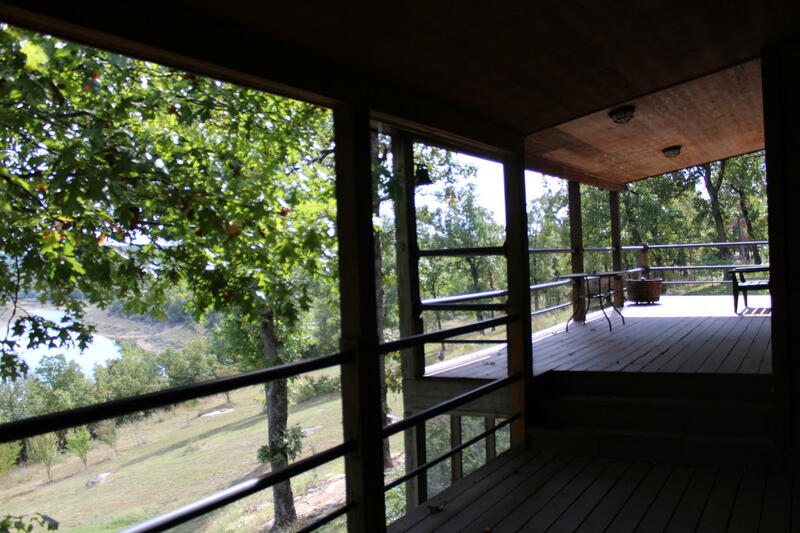 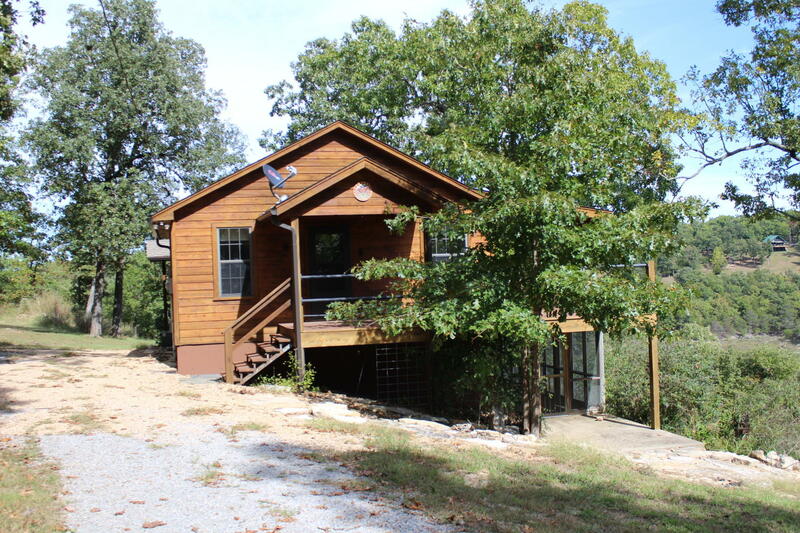 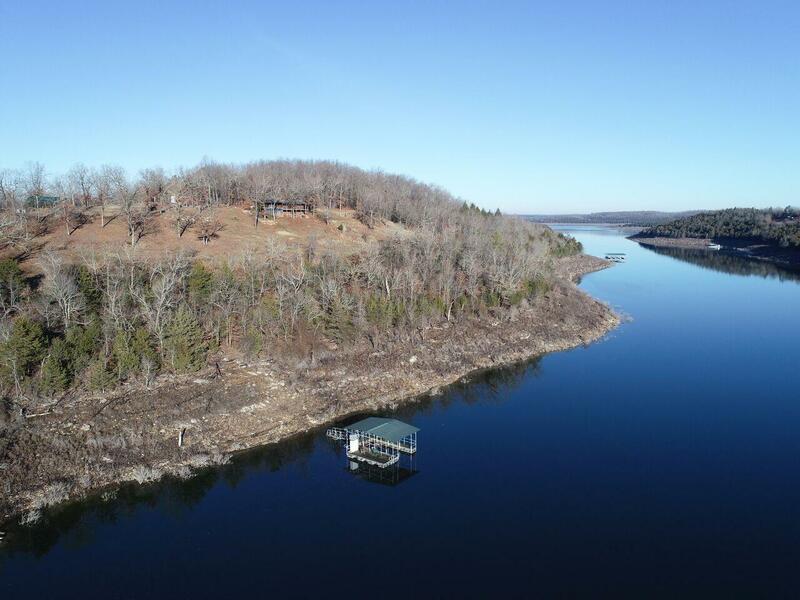 Panoramic views of Bull Shoals Lake, a boat dock, privacy and enough property for fruit trees and raised garden beds on this 8.84 acres. 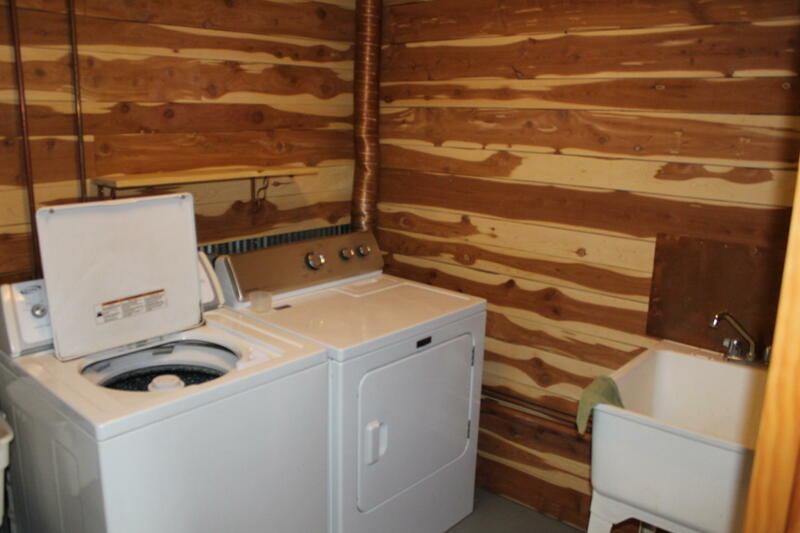 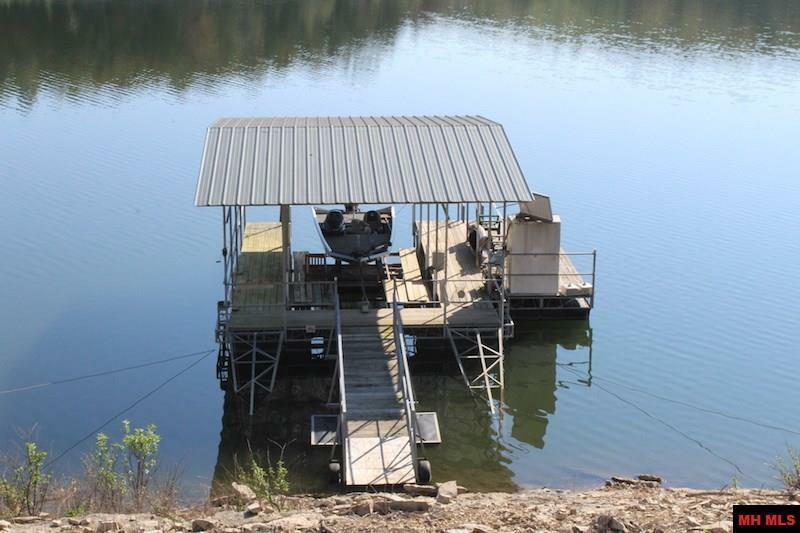 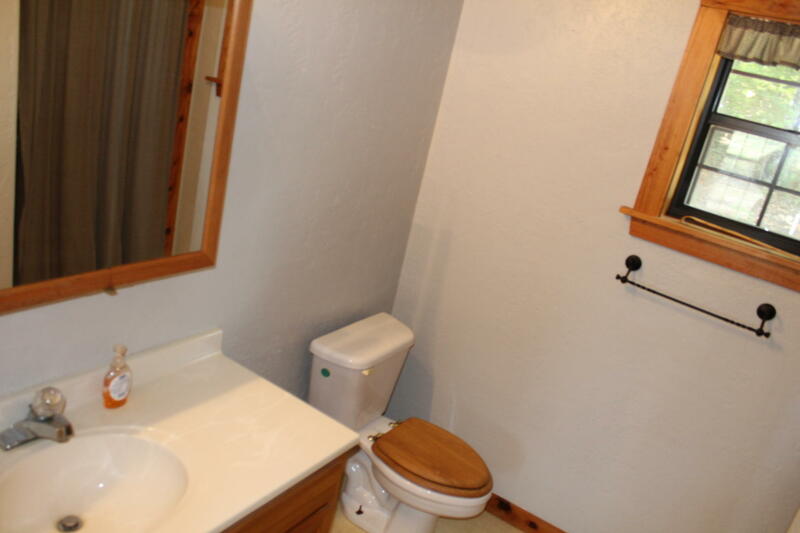 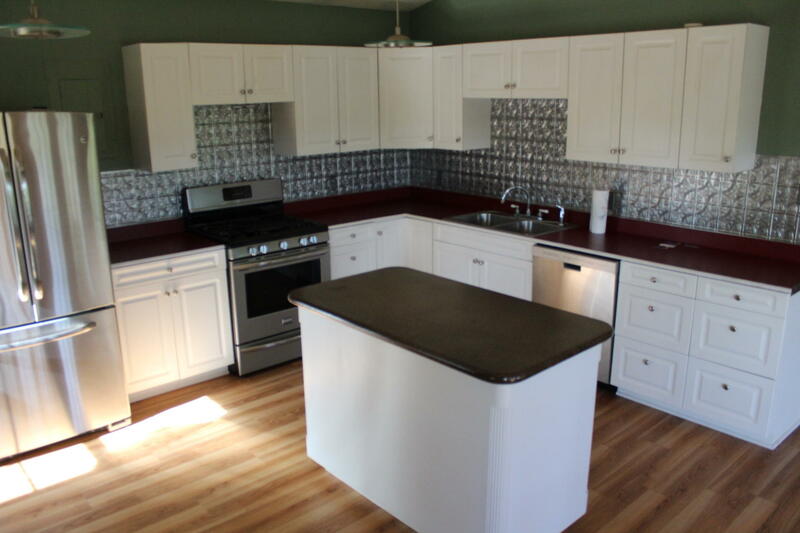 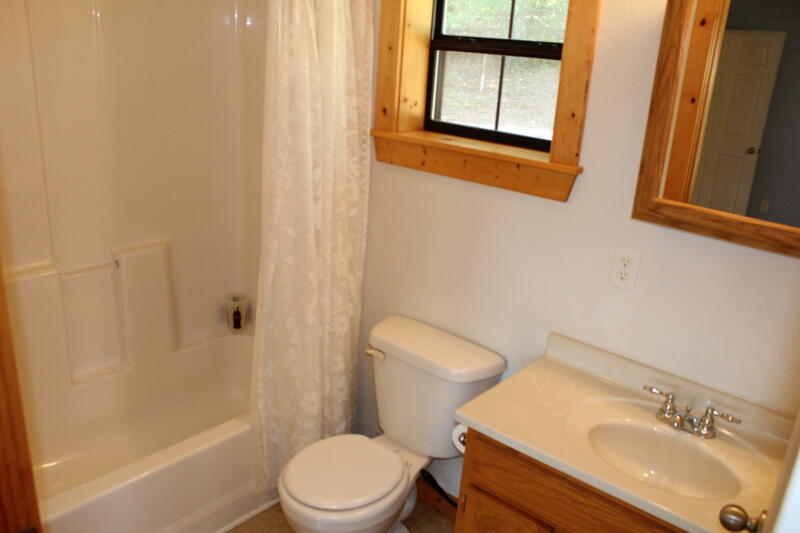 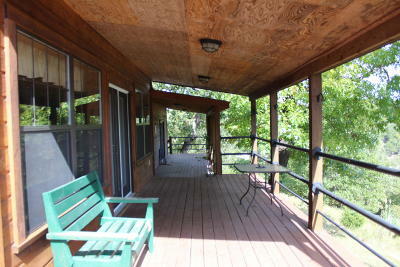 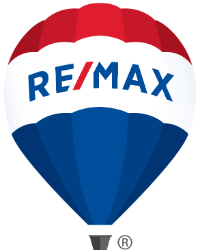 This home has great views from the covered decks and an easy walk down to your very own boat dock. 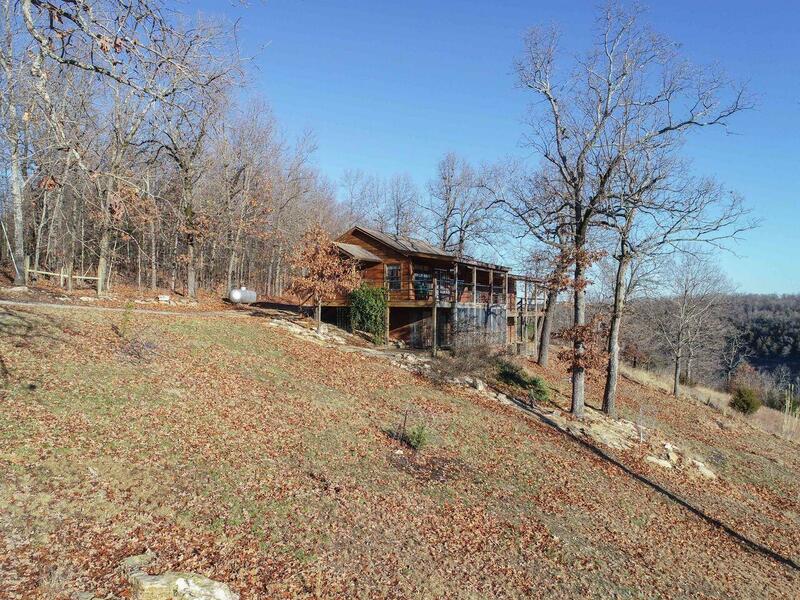 This home features master suite, open kitchen with granite and views from every room. 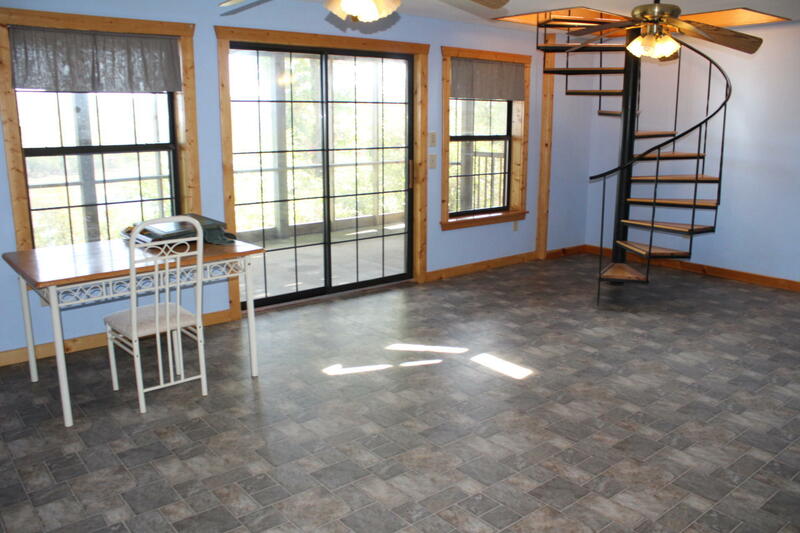 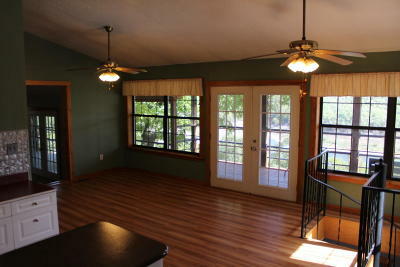 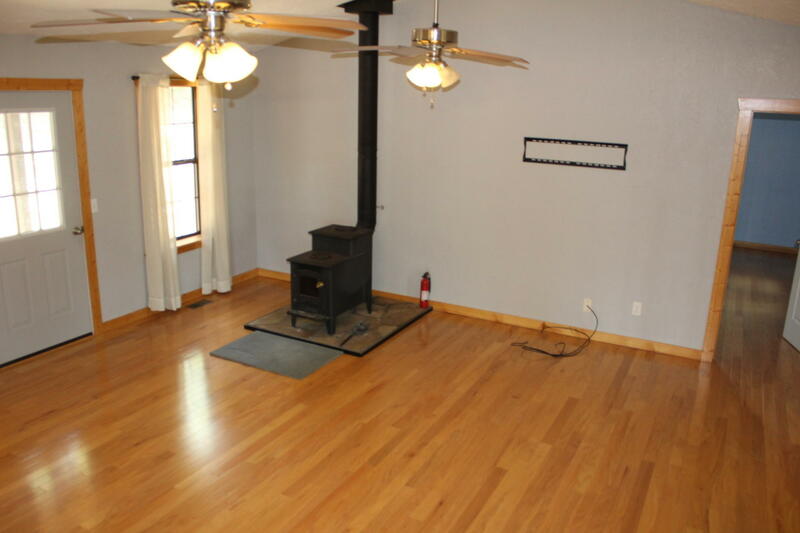 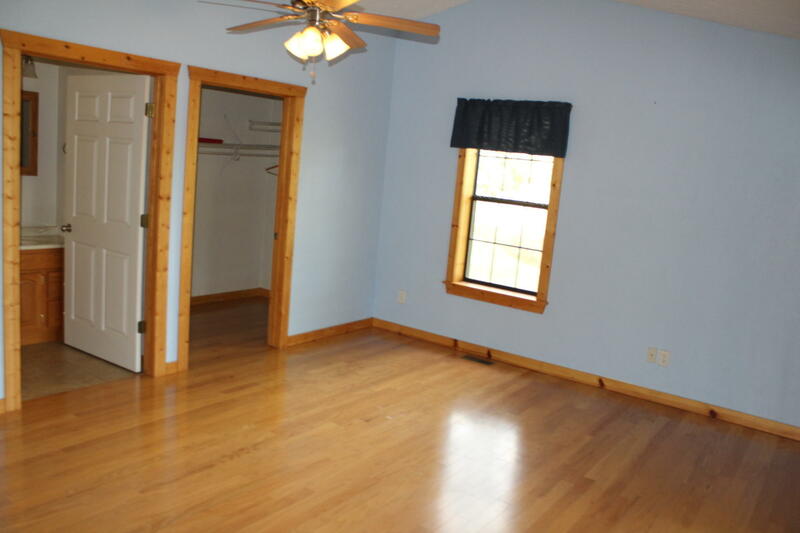 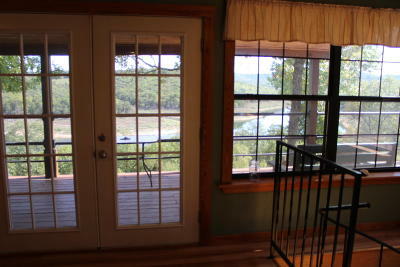 Screened porch off the basement to enjoy the view of the lake and peace of the outdoors. 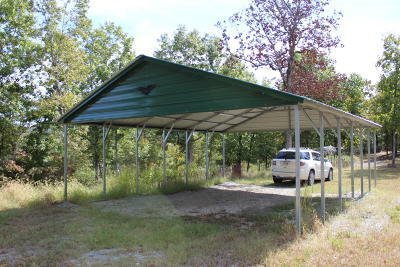 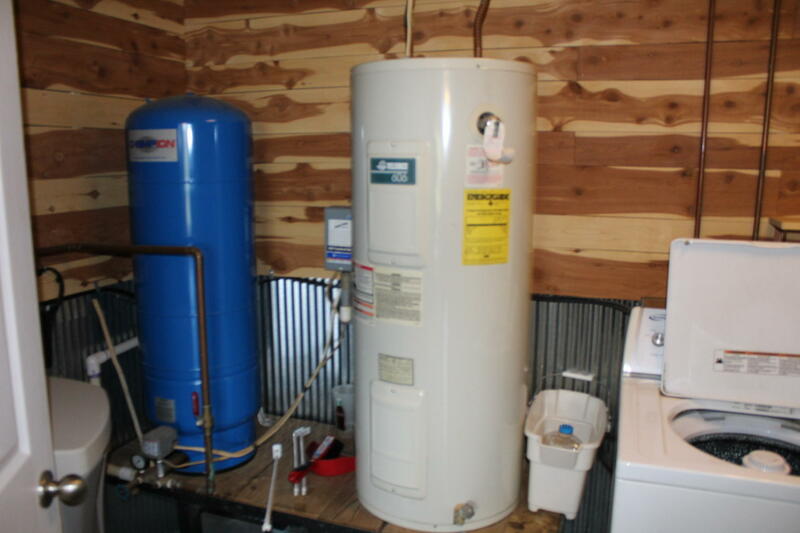 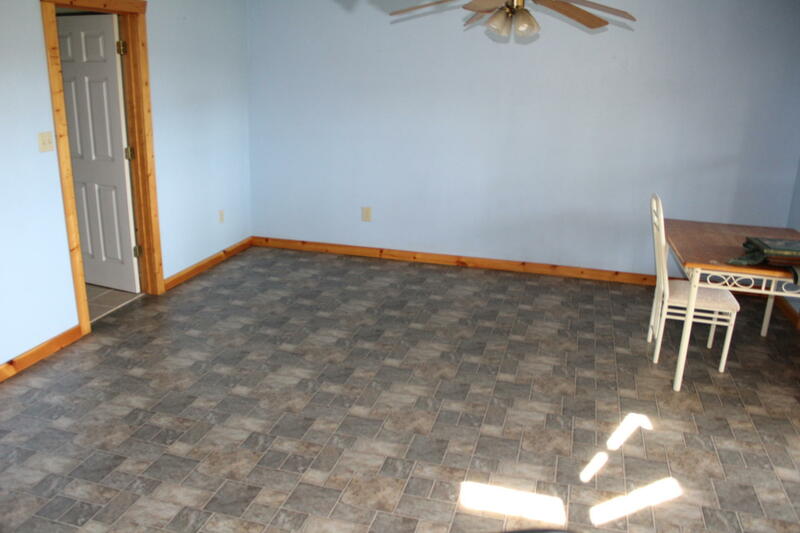 Large shop/garage with work benches and a separate room for storage. 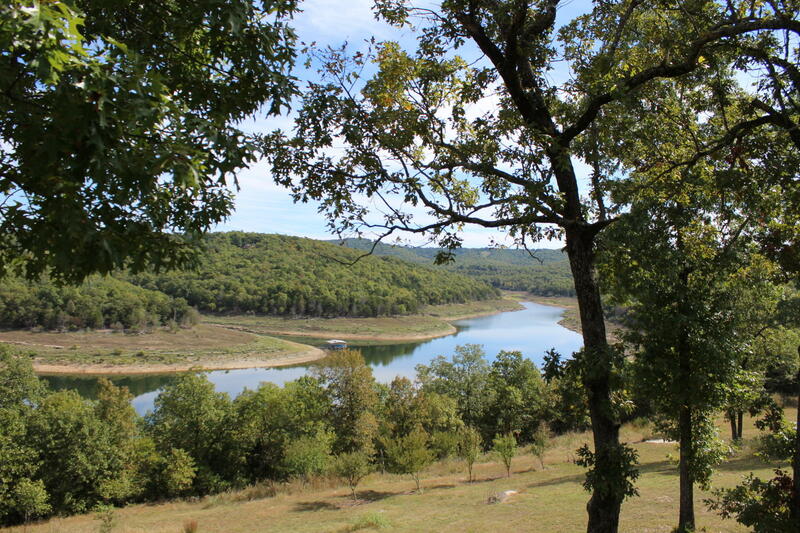 Directions: From Yellville, Hwy 14N (beside White Oak Station) 13 mi, R on MC 8001 (Welcome Ridge Road) 6.9 mi, L on MC 8013 2.3 mi, property on R.